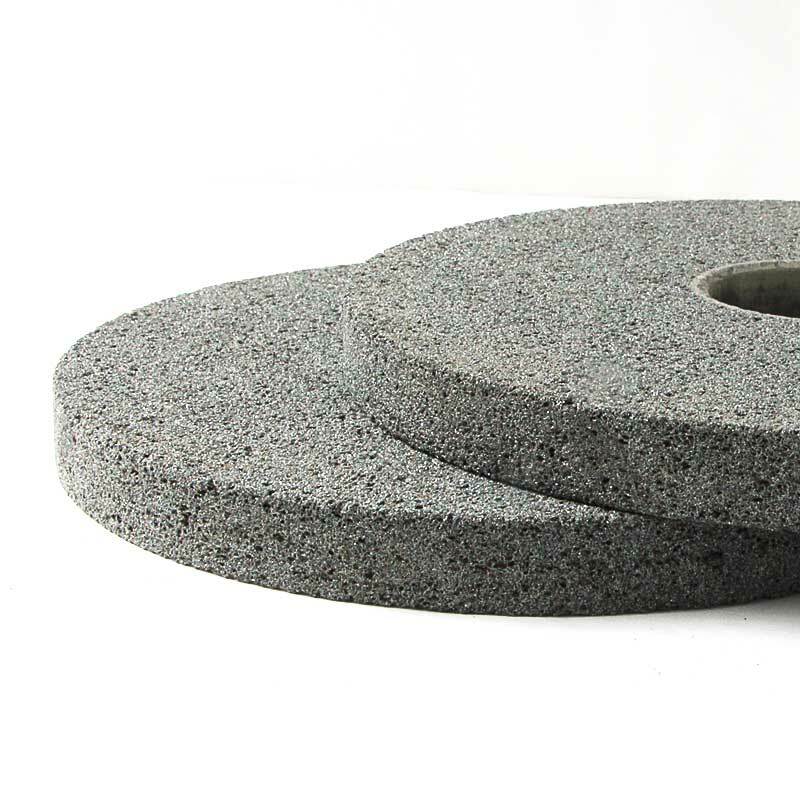 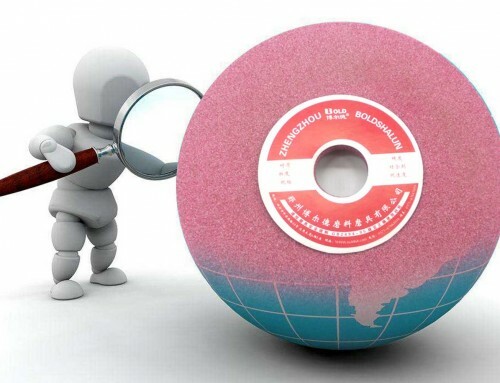 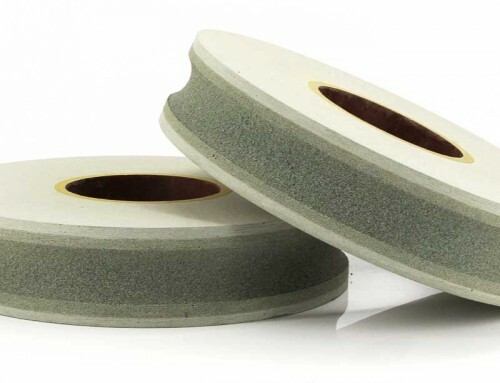 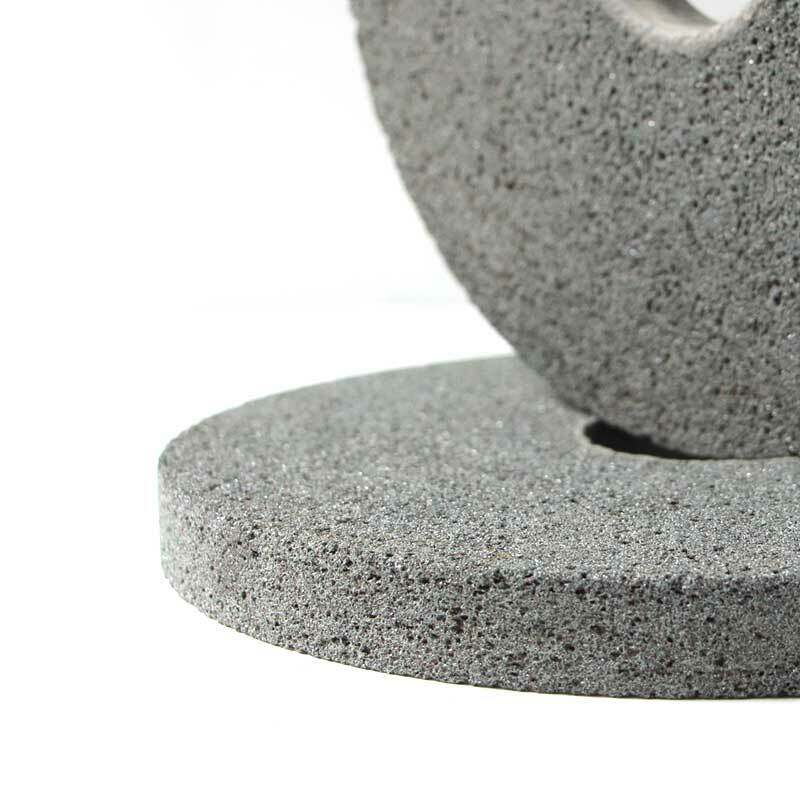 Compared with other ceramic grinding wheel, the high porosity grinding wheel has the same raw material,specifications and hardness in addition to the different structure. 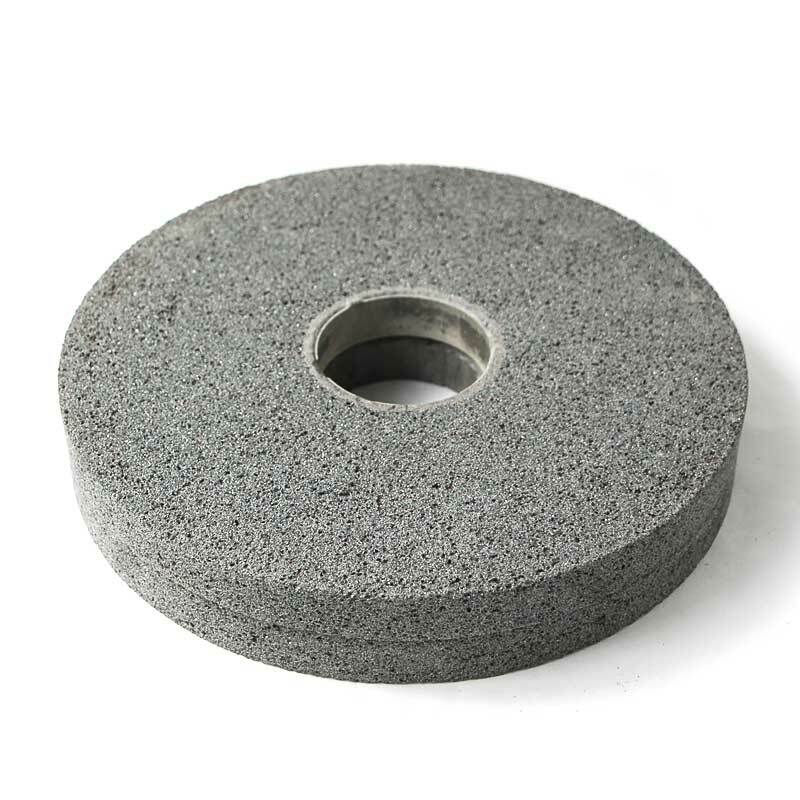 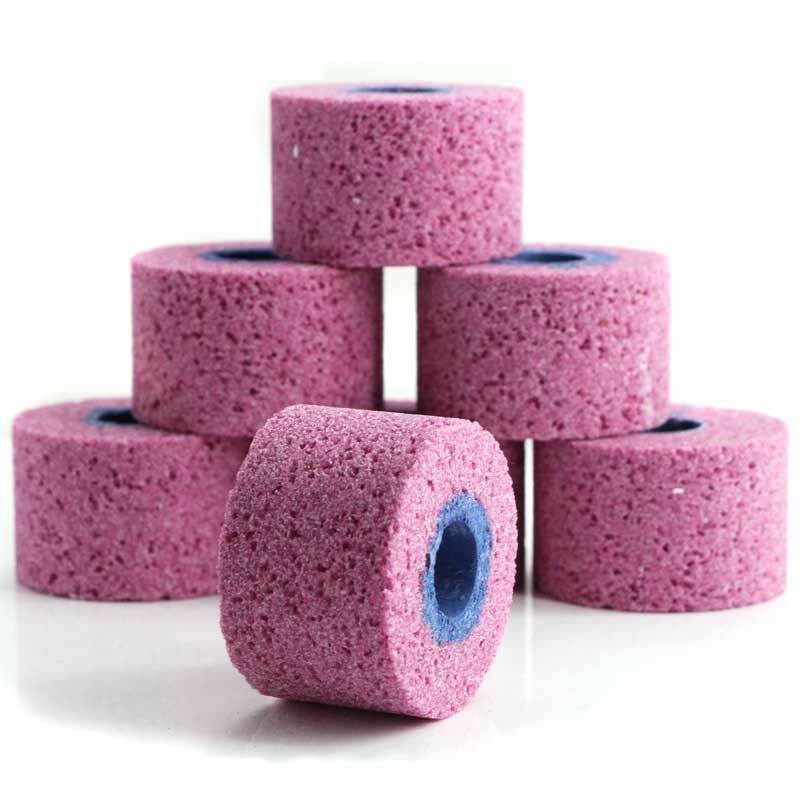 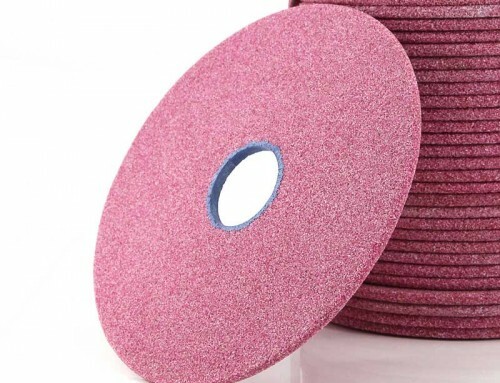 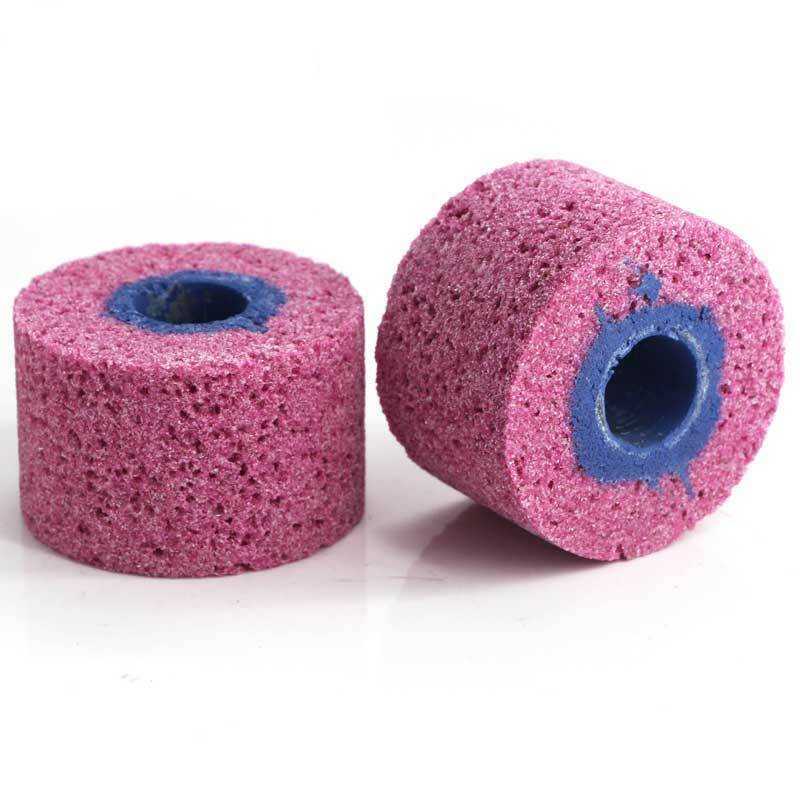 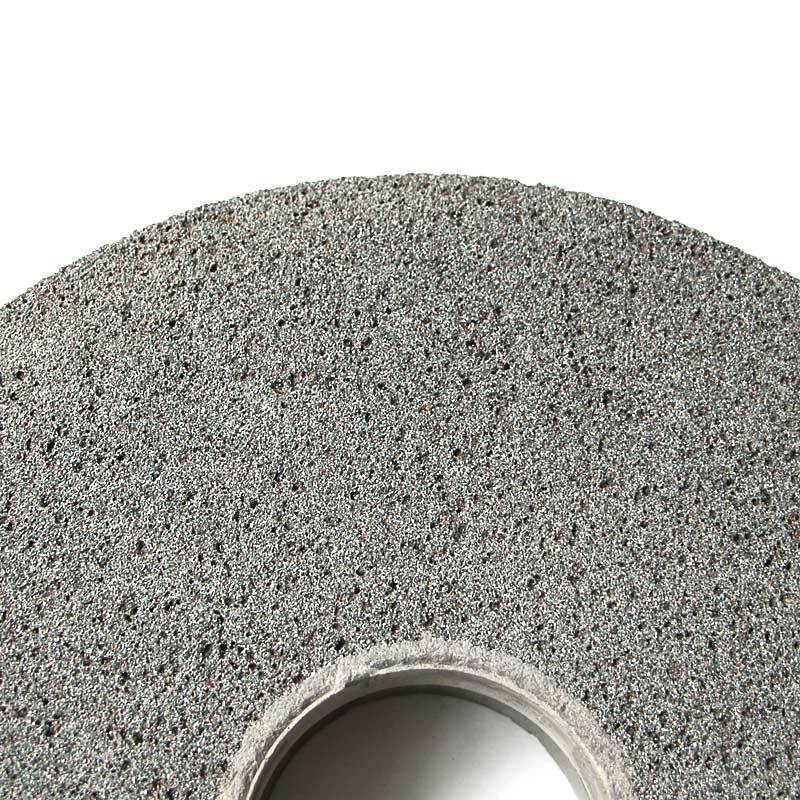 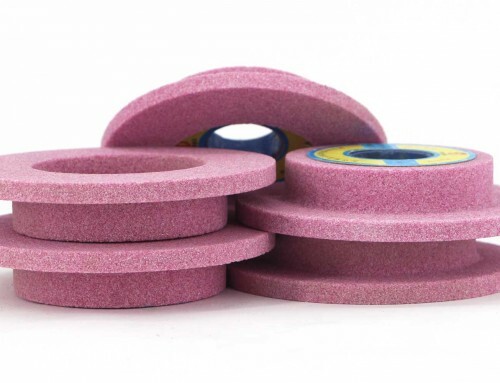 It is not easily blocked when grinding, especially suitable for grinding non-ferrous metal and rubber. 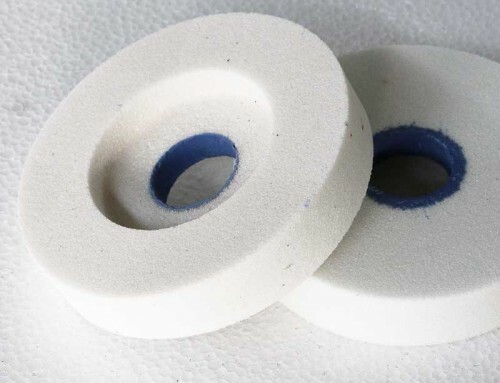 Ceramic high porosity grinding wheel is also used for grinding heat sensitive materials (like, tungsten, silver alloy) and workpiece deformat.